We are acknowledged as a name of repute in manufacturing Automatic Side Sealing Bag Making Machine in the national market. The Bag Making Machines we manufacture are fabricated from premium quality components due to which they offer consistent performance without any wear and tear. 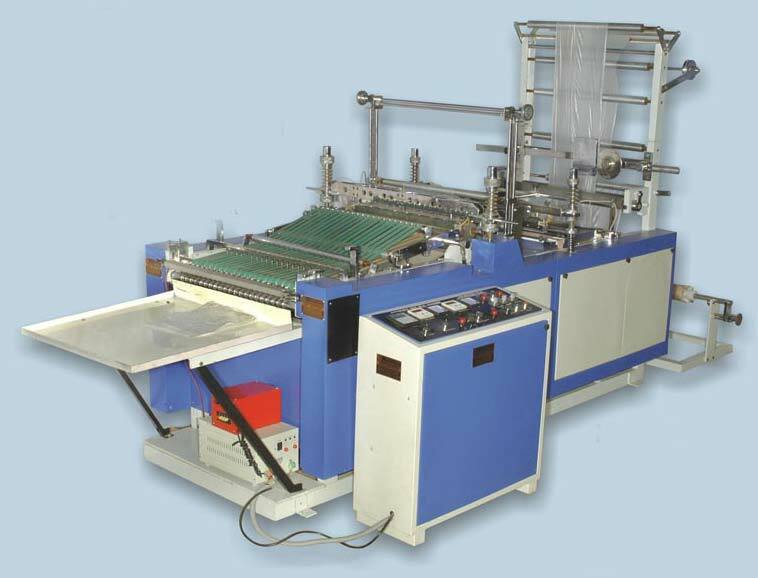 Our proficient and skilled team is specialized in manufacturing durable range of Automatic Side Sealing Bag Making Machine which is available at very reasonable rates.